In the past decade, we have seen many scientific studies published that showed, in a nutshell, how we are limited by our mind. We even limit ourselves with the beliefs that we hold dear therefore impeding a more successful, empowered life. 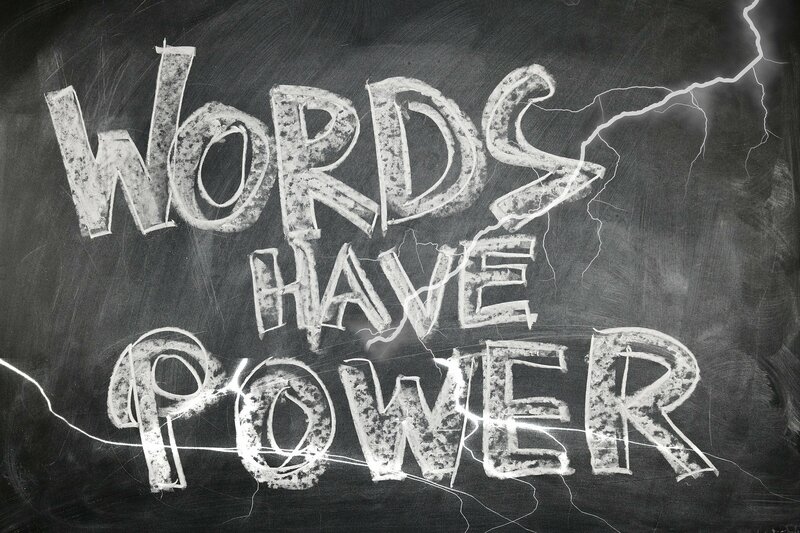 Not only that, but it is now proven that using the right thoughts and words, you affect your own body and mind. More importantly, you directly have an effect on all the people surrounding you. On the latter, as common sense dictates, when we say something negative to someone (a critic, or judgment for instance) the recipient of such message will react, most probably, …negatively. Furthermore, imagine what would happen if you were negotiating a contract, the negotiation would tank right away! As a matter of fact, not only is common sense correct, but it goes way deeper than that. Science proves that letting go of negative thought patterns and adopting positive word patterns affects your surrounding and environment (including your exchanges with other people) (MIT 2014). your brain: Pr Mark Waldman in his book ‘Words Can Change Your Brain” shows us that it destroys pathways in your limbic system. your body: Pr Emoto (1994) demonstrates that words, thoughts, and human intention physically changes water’s memory and as you know our physical bodies are made of 99% of water. even your DNA: in Fosar-Bludorf (2011), it is demonstrated how DNA is altered by the use of negative or positive words. In other words (no pun intended), the word patterns, thoughts, intentions you express have a DIRECT impact on your own body and mind but also on all the different exchanges you have in your personal and professional lives. When we are raptured within the midst of several negative patterns, you can imagine the damage that it is doing not only to our body but also to any action we might take in our businesses or daily lives. Unseen, it establishes the boundaries within which we believe we act… freely. These patterns that define not only our experience, our beliefs but also any kind of interaction with our surroundings really shape the very fabric of our day to day lives. Now, imagine if you embark on a positive pattern of thoughts or words, one that explores new possibilities and opens to more potentials that you could imagine. Instead of negating, criticize, judge, you would appraise, be grateful, include, be compassionate, etc. This is the free will that you really have, choosing between a negative pattern and a positive one, between segregation and encompassing, between fear and love. So, as you can imagine, it is quite essential to choose carefully these words and patterns of thoughts. They populate not only our regular exchanges but even the ongoing chatter that we have in our head. They clearly determine not only the experience of our day but the very outcomes we are to include in our lives. So, as you go on with your day, pay attention, become aware of the thoughts, words, and patterns you use. Then decide, in total integrity, if you still want to repeat them or wish to explore another venue. After such choice, you can experience yourself in a new way and explore new potentials so that you can fulfill your dreams.